Kitty, Sasha Go Hard & Tink - "Spotless (Prod. By Ryan Hemsworth & little cloud)"
UK&apos;s little cloud and Canada&apos;s Ryan Hemsworth just teamed up with three female rappers from the States. And as cool as this is conceptually, the execution was absolutely ridiculous. 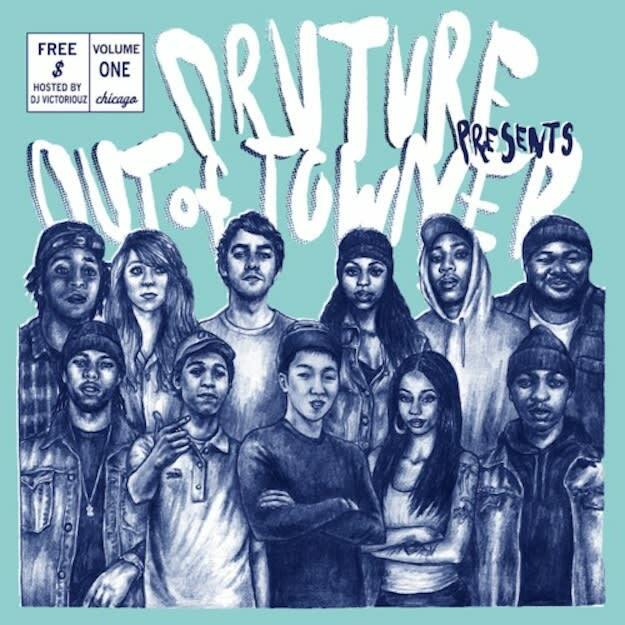 This is the first single that we&apos;ve heard off of Druture&apos;s Chicago-based Out Of Towner Vol. 1 mixtape, which is rumored to feature Young Chop’s 8TMG collective. This is one of a giant stack of records that truly bridges the gaps between the hip-hop and EDM world, and we&apos;re elated to see this kind of collaboration happen. Though the majority of this cast isn&apos;t from Chicago (Kitty hails from Florida), it&apos;s an amazing collaboration that resulted in a laid back trap-infused treat for a chilly Monday afternoon. Vibe out.